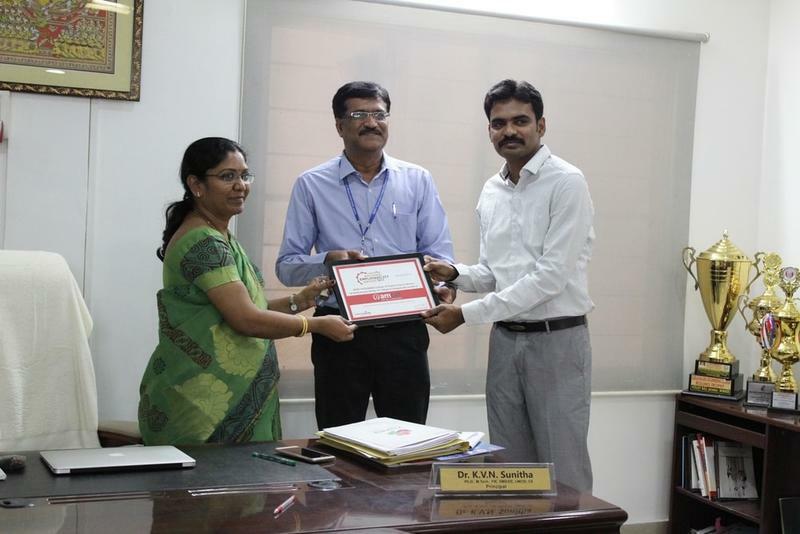 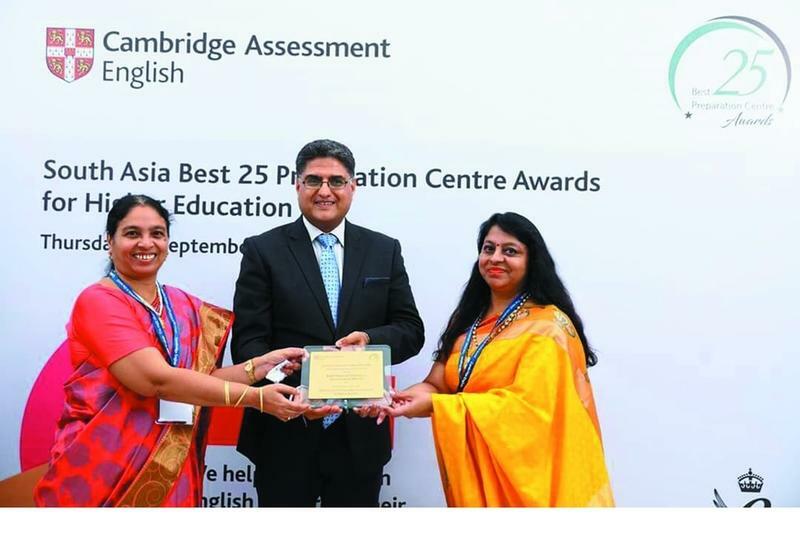 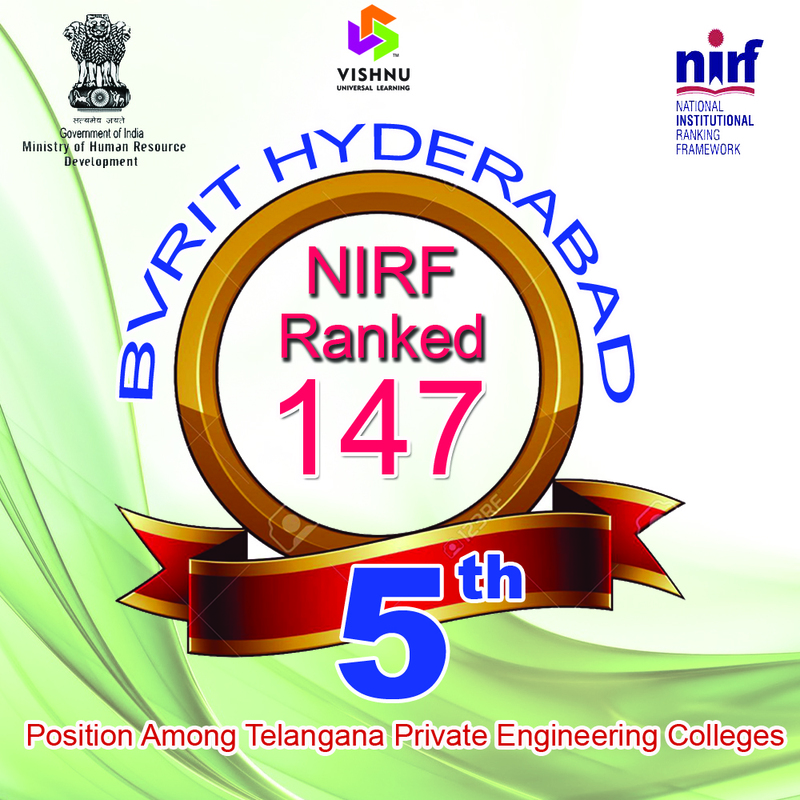 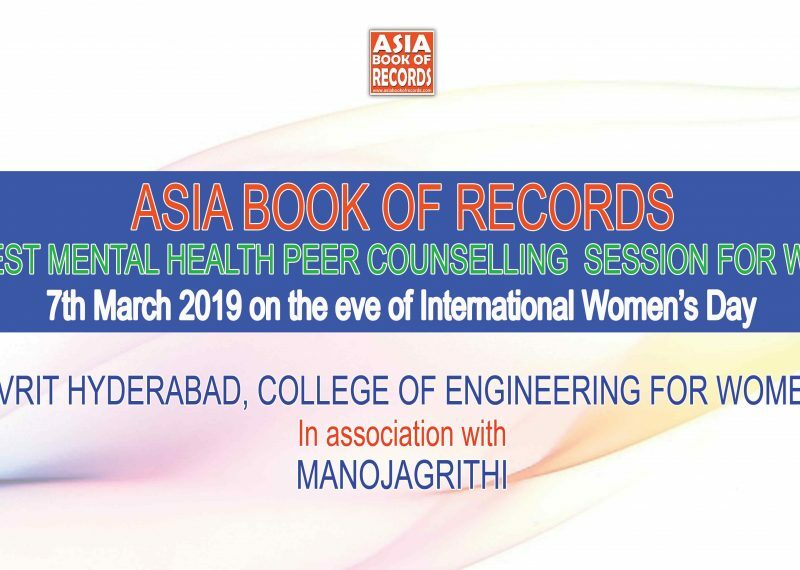 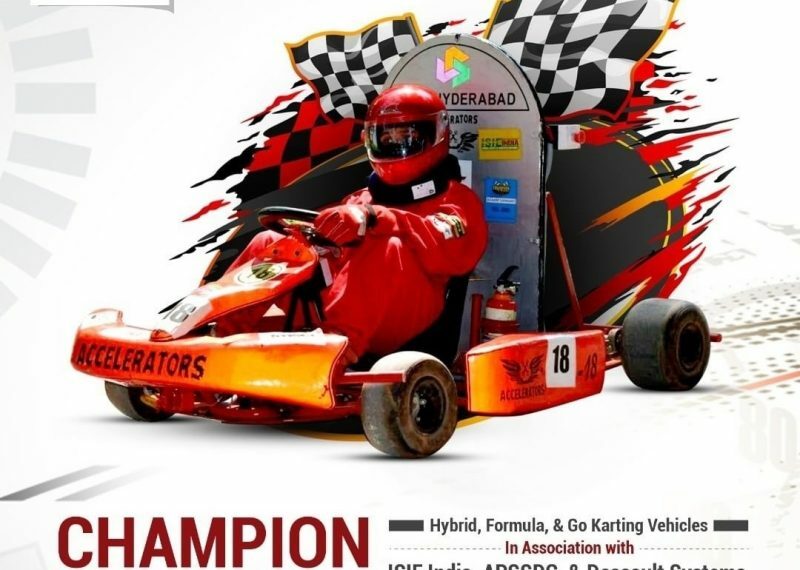 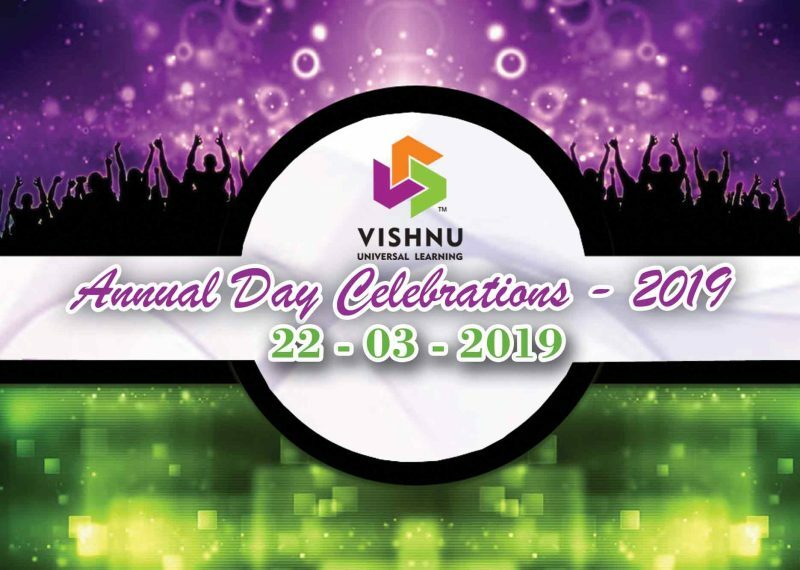 BVRIT Hyderabad College of Engineering for Women is the youngest college under the umbrella of Sri Vishnu Educational Society, Established in 2012, with the intention of enabling women engineers to reach greater heights, it has already acquired many accolades in academics, placements and technical competitions. 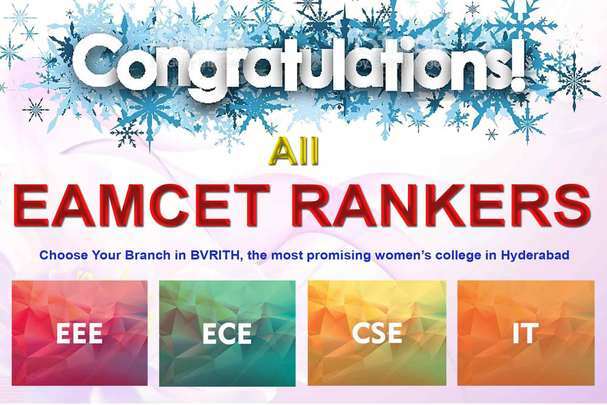 With exceptional results of very first batch, BVRIT Hyderabad is now one of the most sought after institute in Hyderabad for prospective engineering students. 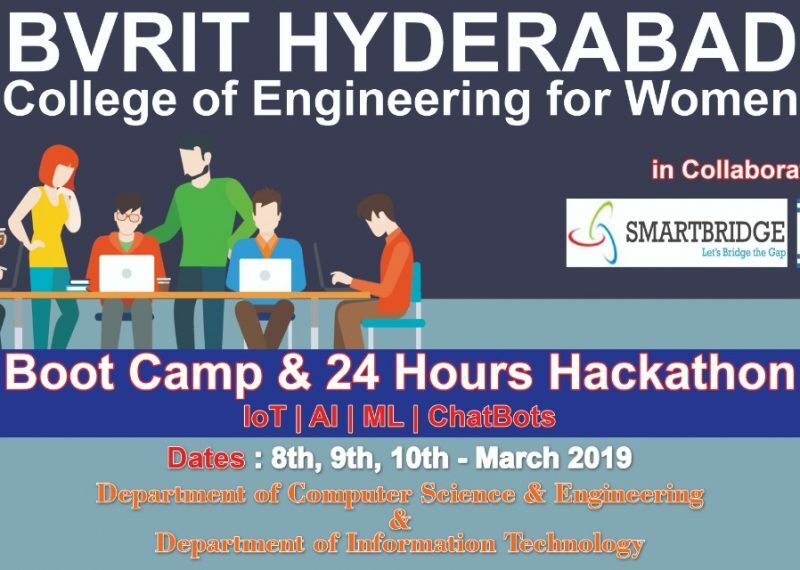 To emerge as the best among the institutes of technology and research in the country dedicated to the cause of promoting quality technical education. 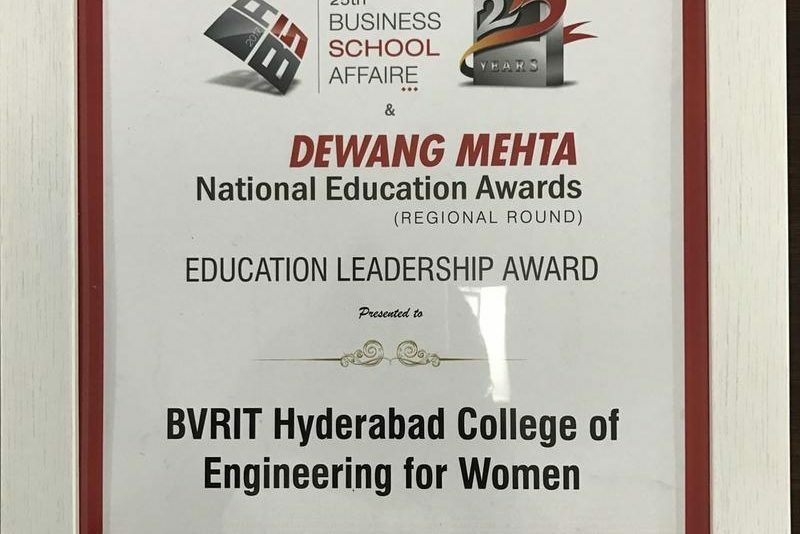 Empowerment of women engineers and technocrats with emphasis on academic excellence, life skills and human values.